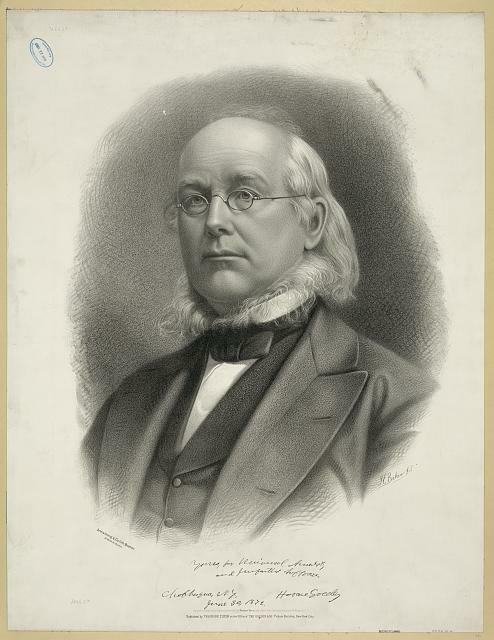 Horace Greeley spoke at Concert Hall on March 21, his first visit to Philadelphia, according to the Philadelphia Inquirer, in six years. Greeley delivered a lecture titled “Self-made Men.” “Horace Greeley,” Philadelphia Inquirer, March 15, 1865. William D. Kelley, congressman from Philadelphia, was a strong advocate of abolition and black civil rights. 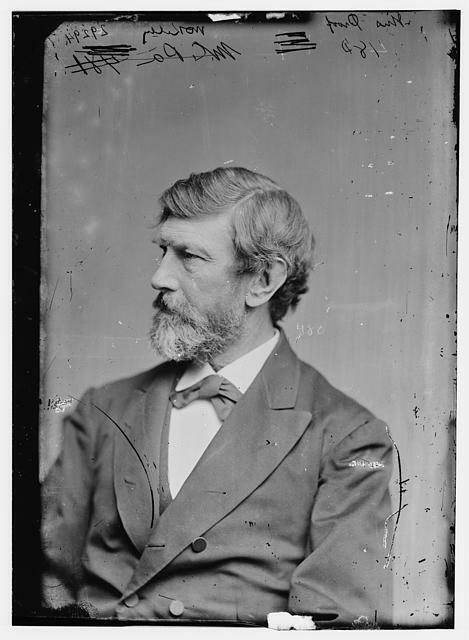 William D. Kelley, a judge and Republican congressman from Philadelphia, delivered a lecture titled “The War and the Rights of Humanity” before the Social, Civil, and Statistical Association of the Colored People of Philadelphia on March 22, 1865 at Concert Hall. As with several other lectures, the Black Swan provided musical entertainment for those in attendance. 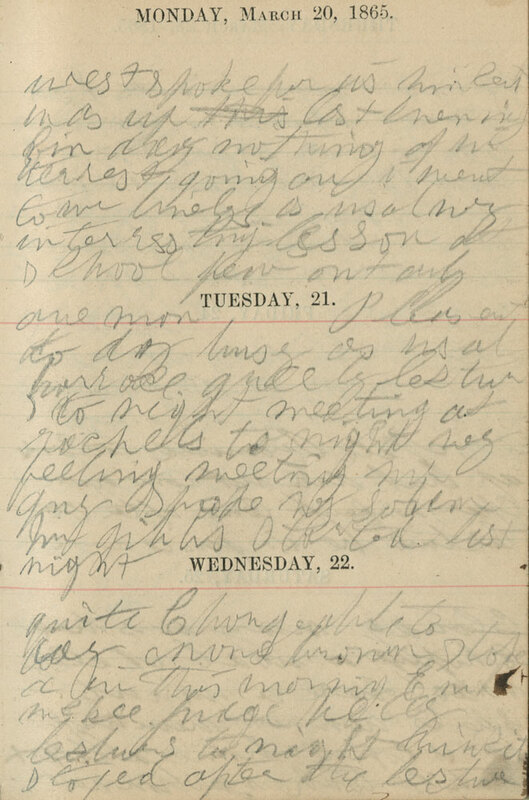 Emilie attended the lectures delivered by Frederick Douglass and Frances Harper, declaring them both “interesting;” however she did not indicate that she attended Kelley’s lecture. “Lecture,” The Christian Recorder, March 18, 1865; “An Address by Hon. Wm. D. Kelley—An Interesting Occasion,” North American (Philadelphia), March 23, 1865.